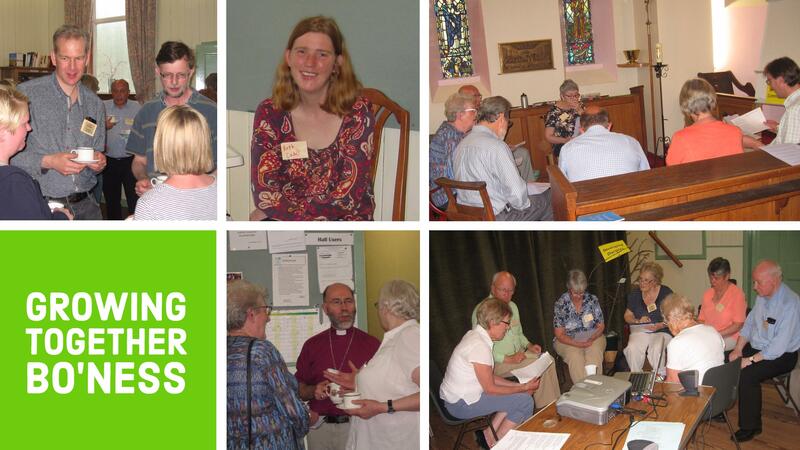 On one of the warmest days of the year so far, around 40 of us gathered at St Catherine’s in Bo’ness for the first of Bishop John’s Growing Together summer roadshows. What a great welcome we received as we arrived and signed in, before being greeted by members of St Catherine’s with yummy baking and teas and coffees. It was a wonderful day of catching up with old friends and meeting new ones. Worship wrapped around our day, opening at the start and closing with a Eucharist at the end, with our singing accompanied by Rev Willie Shaw and his guitar. Bishop John’s encouraging words set us off into small groups to explore through sharing stories about how we share God’s love in the day to day of our lives within our own churches and communities. And what wonderful stories there were; of people doing seemingly small things which in fact made a huge difference to the lives of others. There was much laughter, always very good medicine, and fun too. 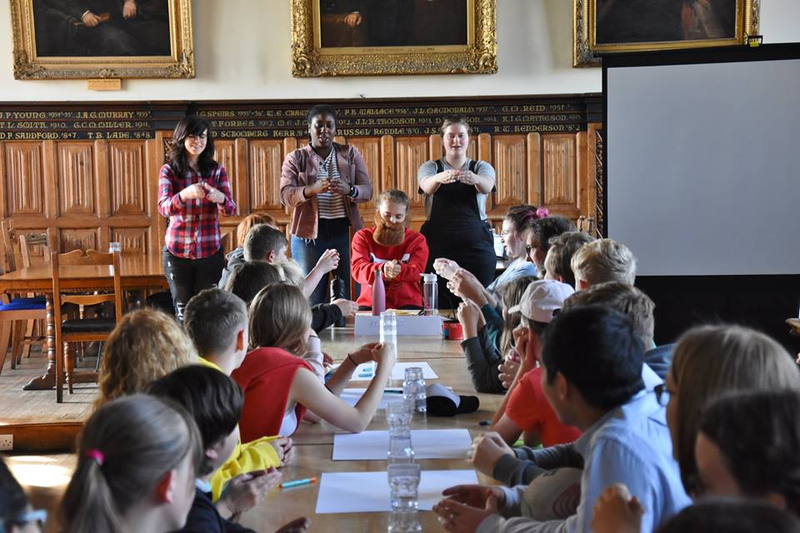 And as for lunch, how is it that in bringing and sharing the sum of the total is far greater than the individual packed lunch – a story of ‘the loves and the fishes’ in there somewhere! Read more about Growing Together on the main page. Watch Bishop John as he talks about the Growing Together initiative.